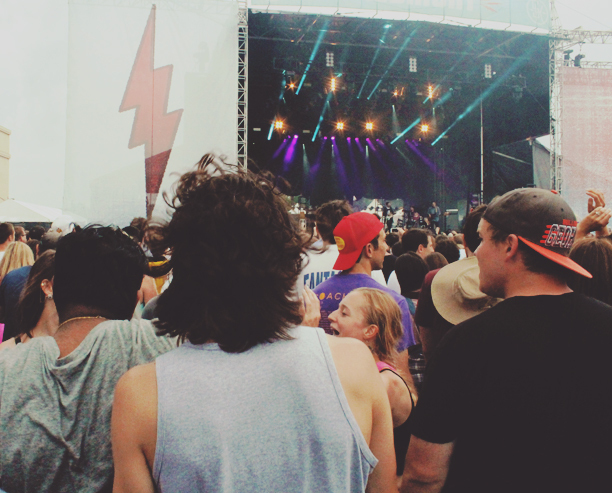 Shaky Knees was my first experience at a real-life music festival (in my hometown, no less), and I got to go with Paste! I’m exploring shooting street style at festivals and events, and the overcast lighting was a good time to practice (in between downpours). Check out my first gallery here. I had a great time running into friends and musicians alike, and here are some my favorite pictures.